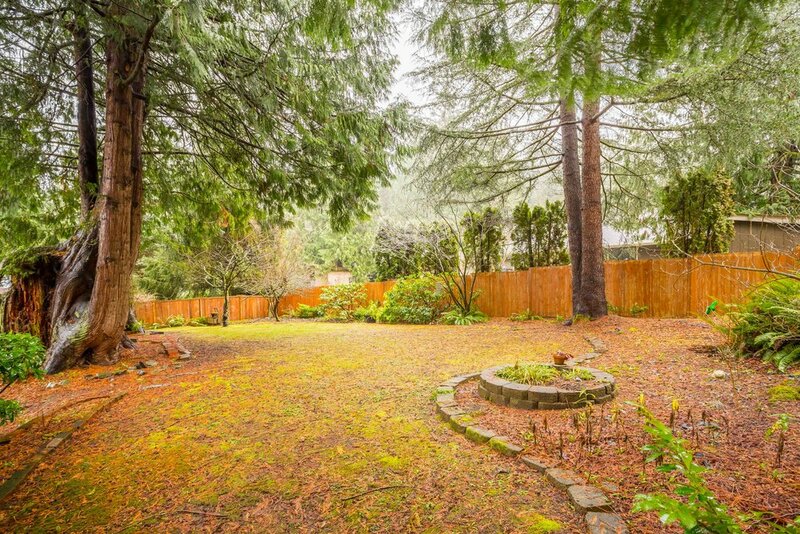 Excellent Geneva location! 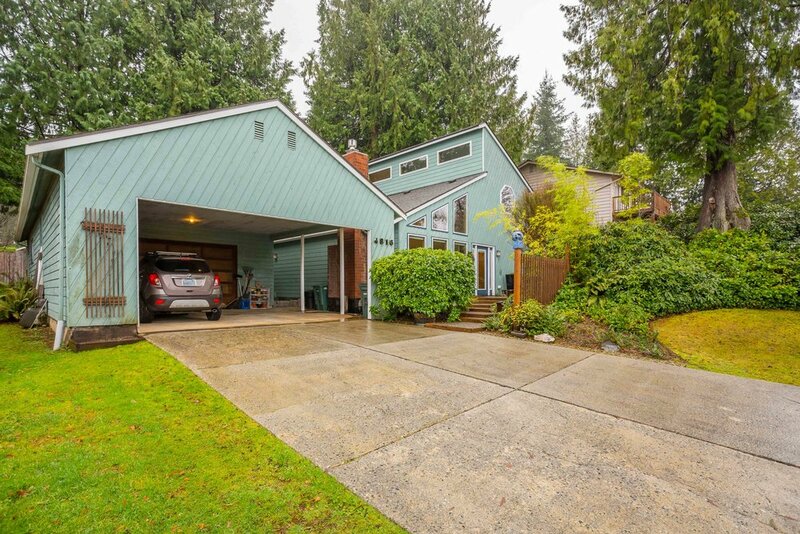 This meticulously maintained home is tucked away on a large lot with mature, lush landscaping. 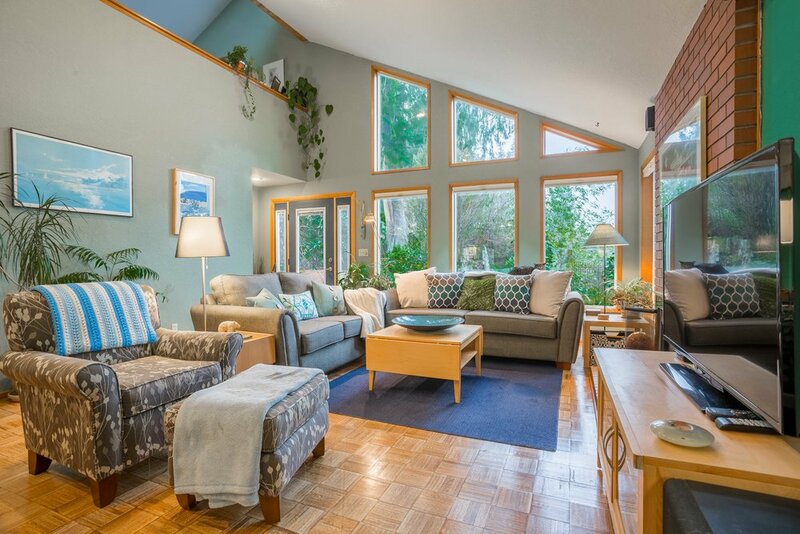 This light and bright PNW contemporary home features an open layout and is complemented by vaulted ceilings, skylights and hardwood floors. Main floor features, open concept dining area, cozy living room with custom fireplace and access to backyard and large shop. Master bedroom with en suite and quaint office nook are located upstairs. 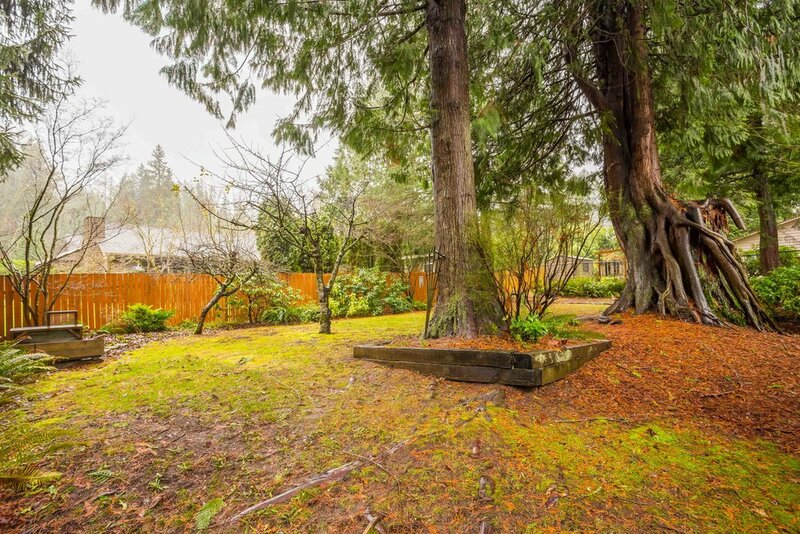 Located just minutes from great schools, Lake Whatcom and numerous parks.